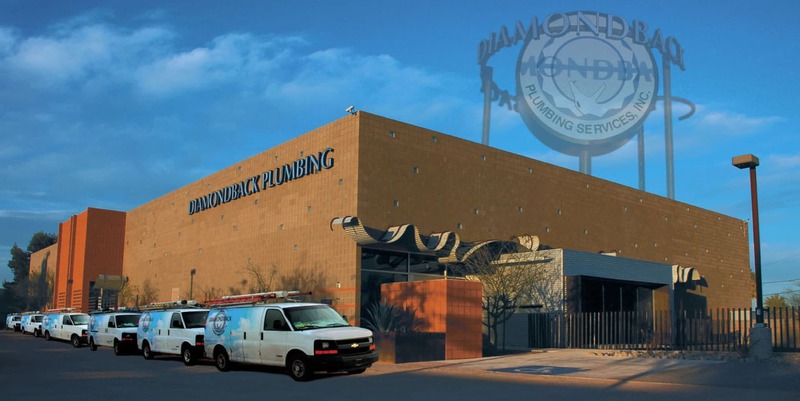 Diamondback Plumbing is a full service plumbing and mechanical contractor providing quality services to residential and commercial customers. 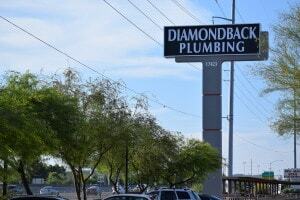 If you are looking for a professional plumber in Phoenix and surrounding areas, then give us a call (602) 674-3255. We carry out all work to the highest standards of workmanship at consistent and reasonable prices. Our technicians are highly experienced and trained in all aspects of HVAC air conditioning, heating and plumbing work. All work is performed to the highest levels of workmanship and customer service. Our professionalism has become our signature trademark that of our many customers in the residential, retail, restaurant and business sectors have come to know well. 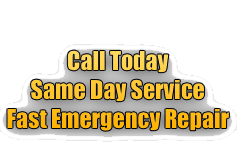 If you need same day plumber service we are here to help. 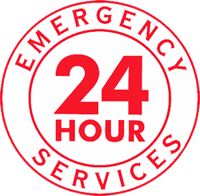 We respond to emergency calls and get your plumbing problems fixed quickly and efficiently. 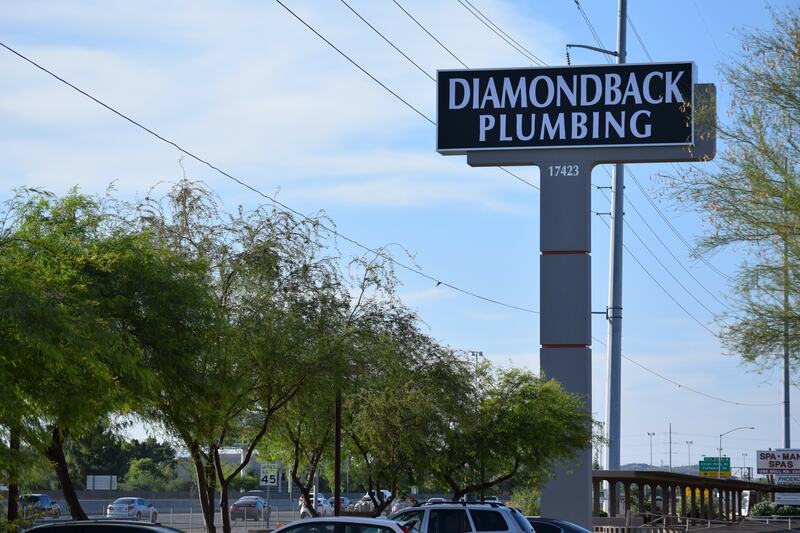 DiamondbackPlumbing.com never charges after hours, service or trip fees and our prices remain the same regardless of the day, nights or weekends*. 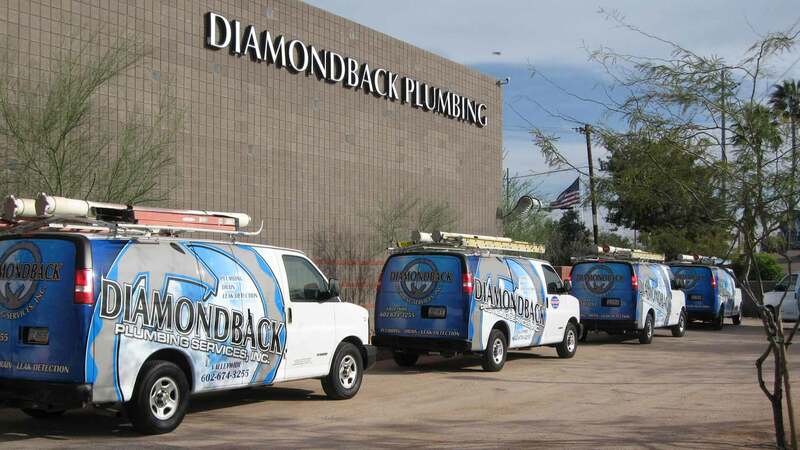 We provide a host of plumber services to meet every plumbing need in your home or business. Some of these include sinks & faucets, toilets, garbage disposals, septic services, leak detection and many more. 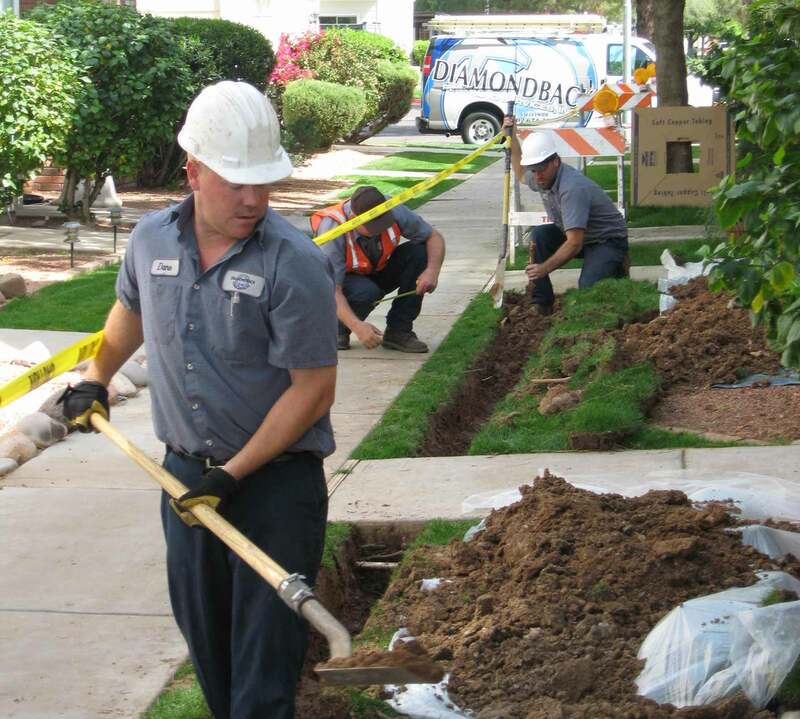 We service the Greater Phoenix areas including; Phoenix, Tempe, Scottsdale, Glendale, Mesa, Surprise, Peoria, Chandler, Sun City and surrounding areas. We offer an extensive array of HVAC services. 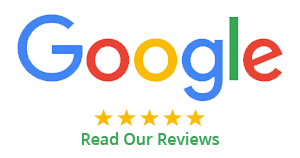 Whether you need air conditioning repair, air conditioning installation or heating services we give you superior value for the price. Some of our residential HVAC services include A/C, heat pumps, furnaces, thermostats, upgrades and maintenance work. We also provide drain & sewer cleaning for all our customers and commercial refrigeration for businesses in the foodservice and restaurant industry. We strive to provide the best customer service and satisfaction at our company and have been a previous BBB business ethics awards finalist. 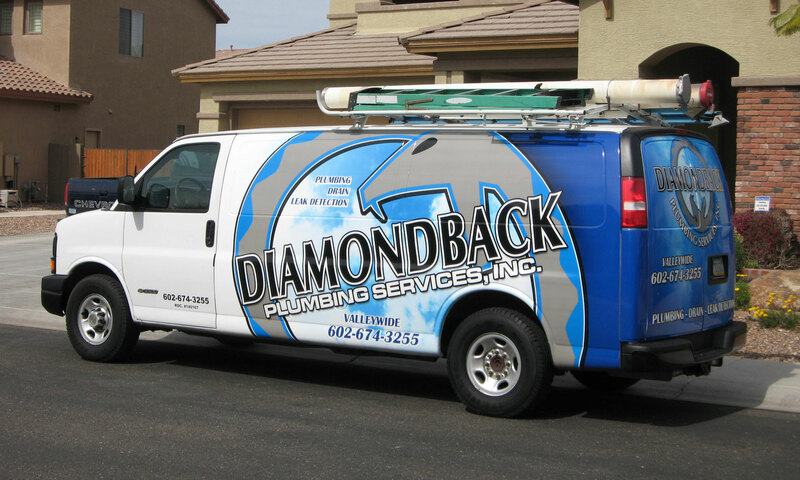 If you have had a great experience with Diamondback Plumbing, please let us know. If for some reason you are not satisfied with any aspect of our service, feel free to contact our management staff to let us know. Call us today to schedule a service appointment or simply fill out our convenient online service request form.